When I was asked to host a giveaway by Lava Lamp I was so excited. 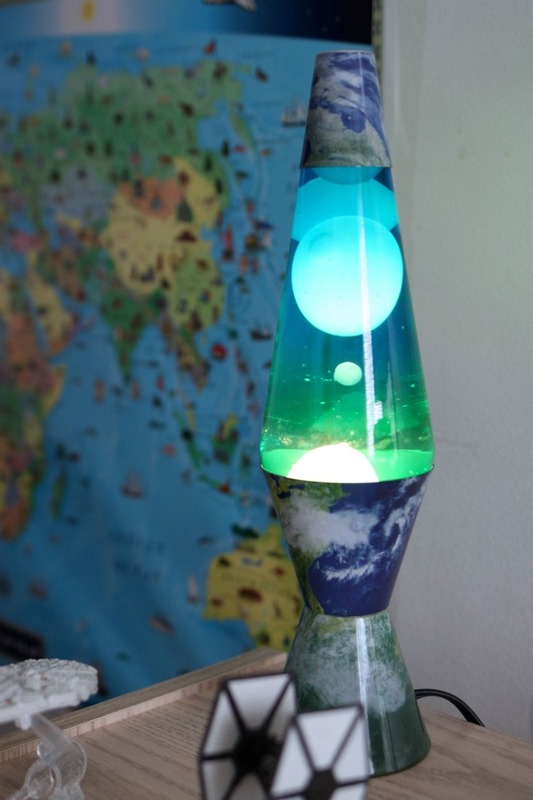 I had (and still have actually) a lava lamp that I put to good use back in high school and in college. It was always in my bedroom and when we move, I plan to take it back out and put it in our game room. 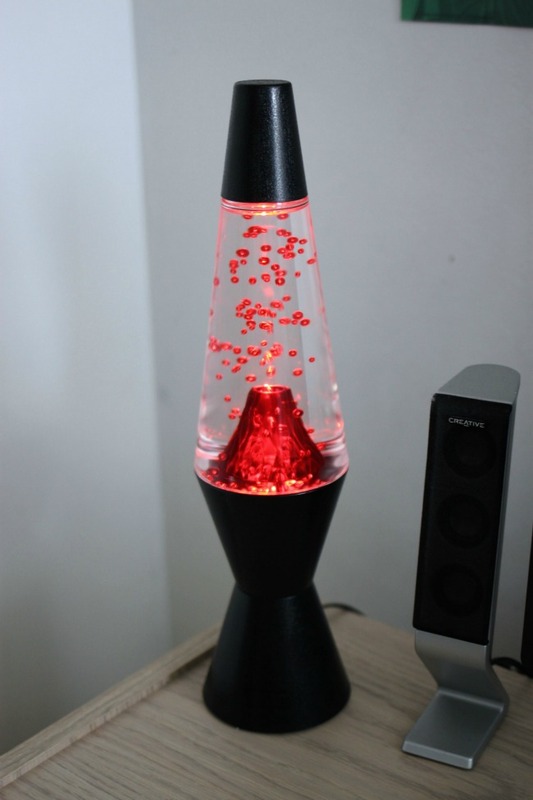 I get nostalgic when I think of Lava Lamps and I am so excited to say that they not only still sell the original lamps, but boy have they expanded. My kids are both under seven, so having a lamp that use heat wasn't ideal. No problem! 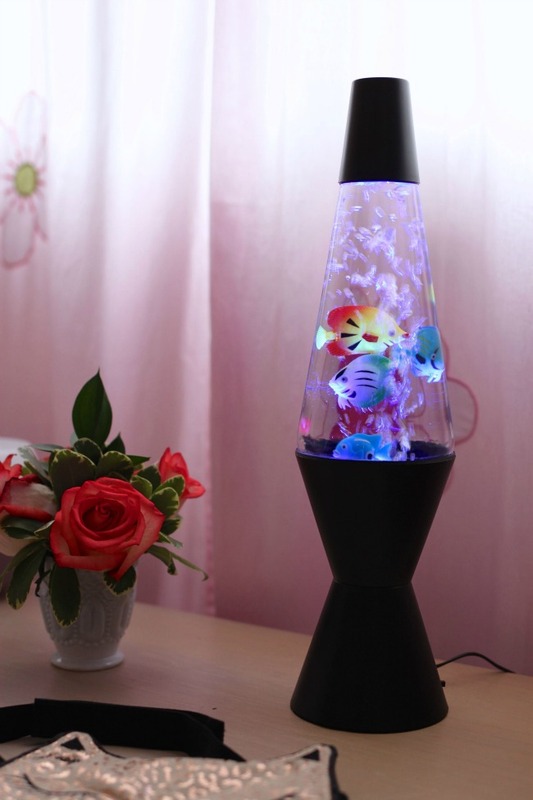 Lava Lamp sells fun lamps for the younger crowd that use no heat at all. My kids looked around on the site and chose their favorites. My daughter chose the aquarium and my son chose the volcano. He also loved the hand painted earth lamp (which does use heat), so we ended up getting him both. My daughter is obsessed with the fish! This lamp came empty and you add the fish and distilled water to get it up and running. My daughter loved being part of creating her lamp. It is a litter noisy, but she loves it so much. She actually puts it on right before bed as an added night light and I turn it off 20 minutes later when she falls asleep. She even named each fish inside. So precious! 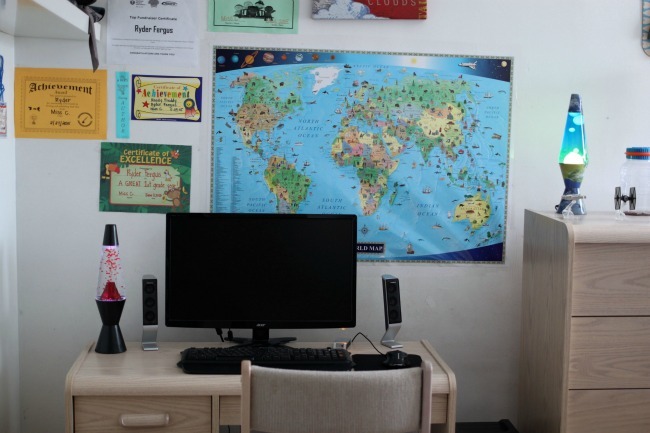 One lucky winner will win both the aquarium and the volcano fun lamps (no heat!) just like my kids have in their rooms! Giveaway will run one week, winner will be announced on 2/5/16. 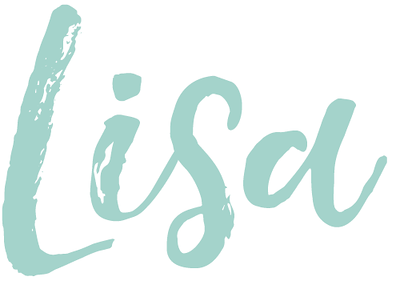 Open to US readers only. Good luck! 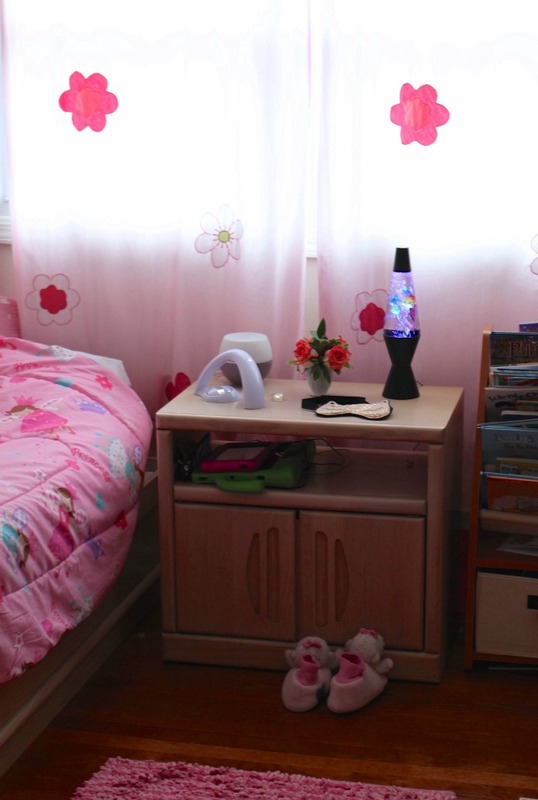 Did you have a Lava Lamp when you were younger? Do you or your children have one now? They are just so much fun and are bringing so many smiles to my children't faces. What's not to love about that?